Glenn McClure is a native of Caledon, Ontario relocating, with his family, to Alberta in 1981. Glenn has been involved in education for most his career. 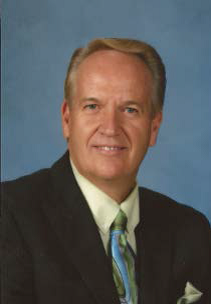 He has taught from Grades K to 12 in Ontario, Saskatchewan and Alberta. Glenn has been in both school-based and district administration for sixteen years as Vice Principal, Principal and District Operations Manager for student records in Rocky View Schools. Glenn holds an Honours BA in History and Political Science from York University and a Bachelor of Education from the University of Western Ontario. He has attained a Master of Education in Educational Leadership from the University of Calgary where he was named to the Dean’s Honour List. Glenn has also completed his certification in Conflict Resolution from Mount Royal University and is a qualified mediator. Recently, Glenn has worked at both the University of Calgary and Mount Royal University as an academic advisor and sessional instructor for students in the B.Ed. program. As an educational leader, Glenn strongly believes that each member of a school community has their own unique gifts and abilities. It is the educational leader’s mission to find out what these are, to explore them, to develop them and to celebrate them. To cope with our often challenging and ever-changing world, we must enhance our ability to constantly re-evaluate and, if necessary, change our views. We must continue to develop new skills and to embrace new attitudes. In short, we must never stop building our capacity as lifelong learners. All stakeholders in an educational community, must be encouraged to become actively engaged in taking ownership of their learning and to always put children first. 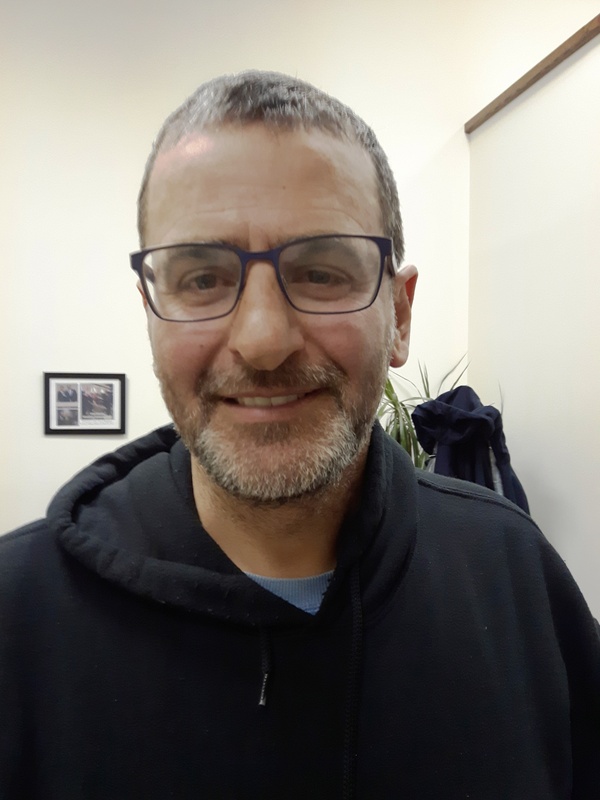 Glenn is very excited to join the Almadina Language Charter Academy and looks forward to working with students, parents, school staff and the ALCA Board of Directors. Almadina’s vision is to become “Canada’s best K to 9 school for students whose second or third language at home is English”. This must be a “team effort” that involves a dedicated Board and highly supportive parent population in partnership with a talented, caring and professional school staff. As Jim Collins writes, in his best-selling book Good to Great (2001): “When you have disciplined people, you do not need a hierarchy. When you have disciplined thought, you do not need bureaucracy. When you have disciplined action, you don’t need excessive controls. When you combine a culture of discipline with the ethic of [educational excellence], you get the magical [element] of great performance.” One can see that this dedication exists at Almadina. 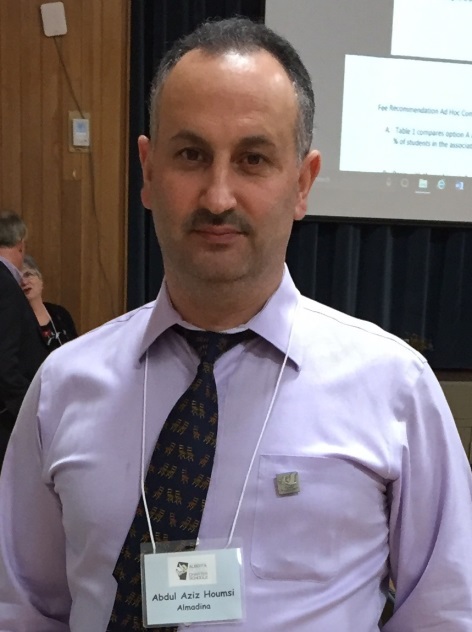 ­Originally from Palestine, Haytham Ghouriri moved to Calgary in 1996 from Syria. Mr. Ghouriri and his wife have three beautiful children who attend Almadina Language Charter Academy. As an entrepreneur with a collection of diplomas from Business, Construction Project Management and lastly, Business Administration from the Devry Institute of Technology, Mr. Ghouriri has currently owned and operated a Construction/Transportation Business over the past three years. In the past, he has held various management positions with supply chain companies. ­Mr. 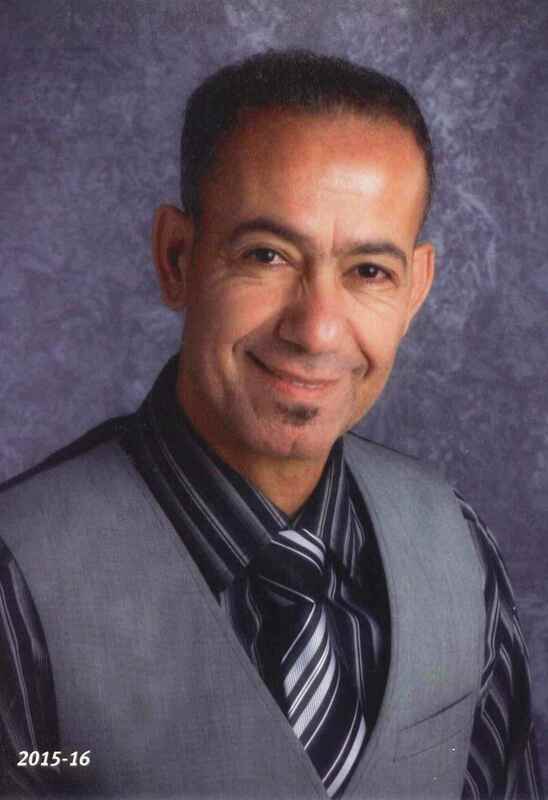 Ghouriri was initially elected to Almadina Language Charter Academy’s Board of Directors in 2011 and thoroughly enjoys his continued work as a board member. Currently, Mr. Ghouriri remains heavily involved in community and charity work. With a Bachelor of Science in Chemistry from the University of Winnipeg, Mohamed Salih has more than 6 years of work experience in the Oil and Gas sector as a Laboratory Analyst. 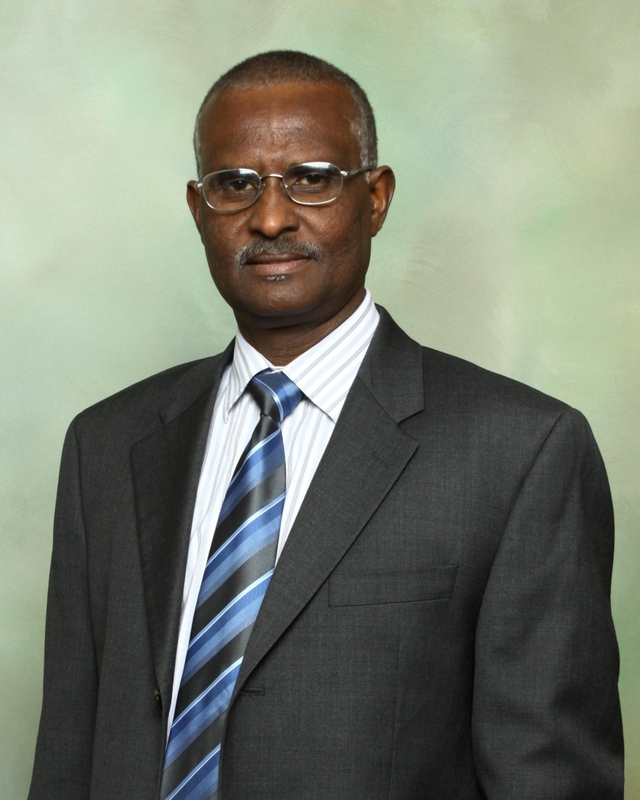 As a firm believer in volunteerism and dedicated supporter of non-profit organizations, Mr. Salih has served a 4 year term as Executive Director of Sudan Human Rights Association in Uganda, 2 years as a Board member with the Alberta Global Council for Cooperation in Edmonton, and lastly 3 years as President of the Altamas for Peace and Development Association in Calgary. ­Mr. 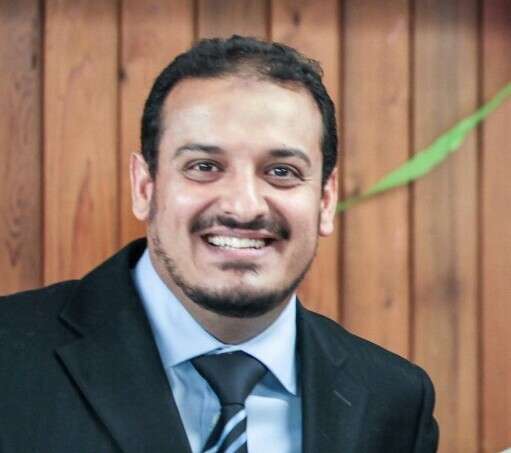 Salih joined the Almadina Language Charter Academy Board of Directors in December 2012 and currently leads the Facility and Relocation Committee. ­I am committed to working as a team with my colleagues to make Almadina Language Charter Academy an excellent place for students to learn with the priority of sustaining student performance and long-term facility planning and equipment. Samir Jalloul is originally from Zahle, Lebanon. He moved to Canada in 1986 as student who had a scholarship from the Hariri Foundations. Mr. Jalloul had a business Diploma from Assiniboin Community College, Brandon, MB. Mr. Jalloul was involved in retail business who had worked for Walmart Canada as a Manager for almost ten years. As a Self-Employed who owned and managed a contracting company for the family and he also drive for Associated Cabs in Calgary, AB. Mr. Jalloul has been elected as a board member once before in 2011, he also was involved in a parents school council at Almadina Society. He was elected again this term as a board Director and he is involved in transportation committee. My Vision: As a parent for two children who are attending Almadina School would like to see a bright future for our children fulfill of courage, trust , and excellence. As a team working together , we can build and make success by unity and good communications. As we all know that Almadina has been always succeeded , and we will make sure to keep and maintain that success for the future. I came to Canada in 2004 from Lebanon. I am married and have 3 beautiful girls. I studied as an electrician for 6 years in Lebanon while working. I finished my apprenticeship in Canada for 4 years and received my electrical licence. I became a member as a board member at Almadina in 2014/15. I am dedicated to the school to make sure our students get the best of the best. We are striving to keep our students in the same environment till they reach university. Mr. Mahdi is originally from Yemen. He has been in Canada for 16 years. He is currently pursuing a Master Degree in Petroleum Engineering with Heriot-Watt University in UK. He Graduated in 2005 with Bachelors of Petroleum Engineering Technology from SAIT Polytechnic. He has 10 years of Canadian and international experience working as a Petroleum Engineering Specialist for companies like Statoil Canada Ltd., Nexen Inc. and mindset Technologies. He worked for over one year as a Resettlement Counselor with CCIS. He is currently working as a casual Language Interpreter with Calgary Board of Education. He was a member in Almadina Language Charter Academy School Council. 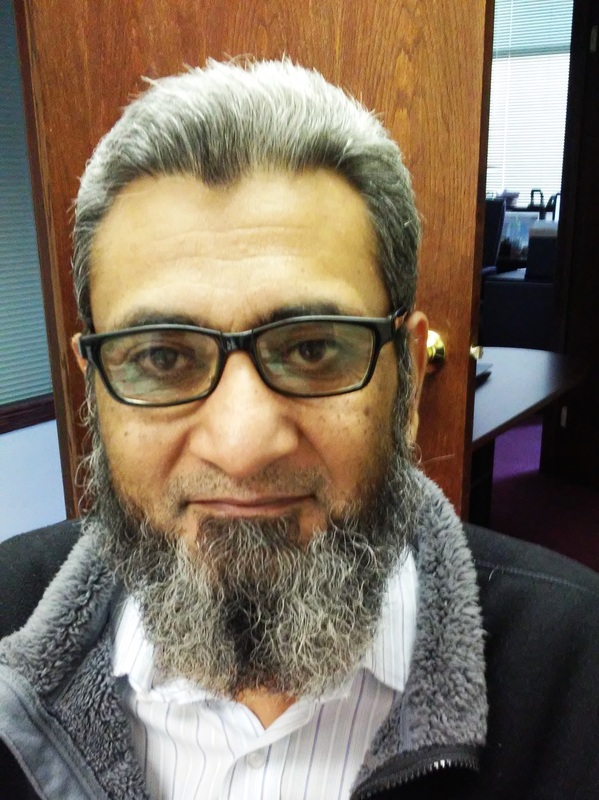 He volunteers for Muslim Association of Canada (MAC) as a Community Engagement Lead in Calgary Chapter. He also volunteered with MAC as a Youth Mentor. He is a proud father of 5 kids. He enjoys playing soccer, skiing and travelling. Me. Mazhar has completed Master in Economics with Bachelors degree in Education from Pakistan. I have also completed Criminal Justice Honours Diploma from Calgary, Canada. Osama Merhi is a new board member. He was born in Freetown, Sierra Leone to Lebanese parents. He has lived in Canada for almost 40 years. He finished his education here in Canada. He attended school in London, Ont. and Bridgewater, Nova Scotia. He used to work at a car factory as a team leader and did quality control inspection for 15 years. He move to Calgary in 2009. He is married with two daughters and one son, his daughters go to Almadina Charter Academy. He is currently working at Borger Construction Ltd. as a pipe layer and former help.